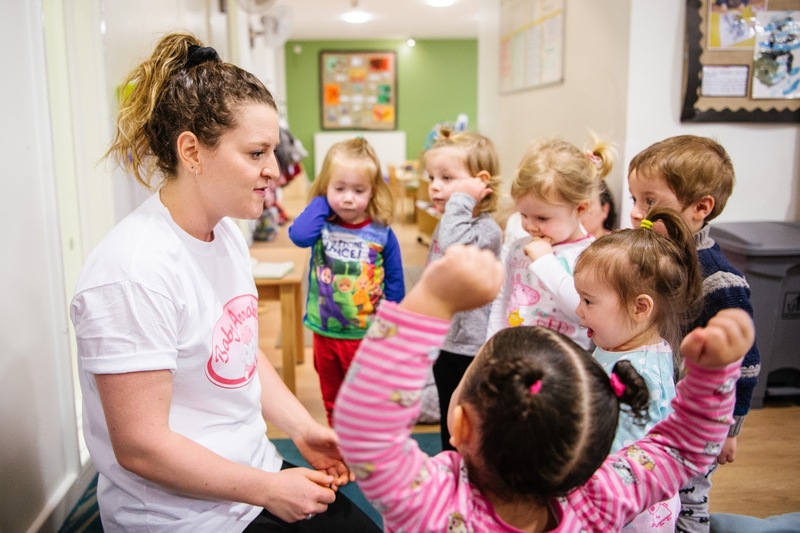 Did you know that between the 12th and 18th of March it's Safer Sleep Week and Baby Annabell have partnered with charity The Lullaby Trust and Bright Horizons nursery to raise awareness for safer sleep. From the moment our little ones are born we want to do whatever we can to keep them safe. That's from keeping them warm, happy, fed and sleep safely. 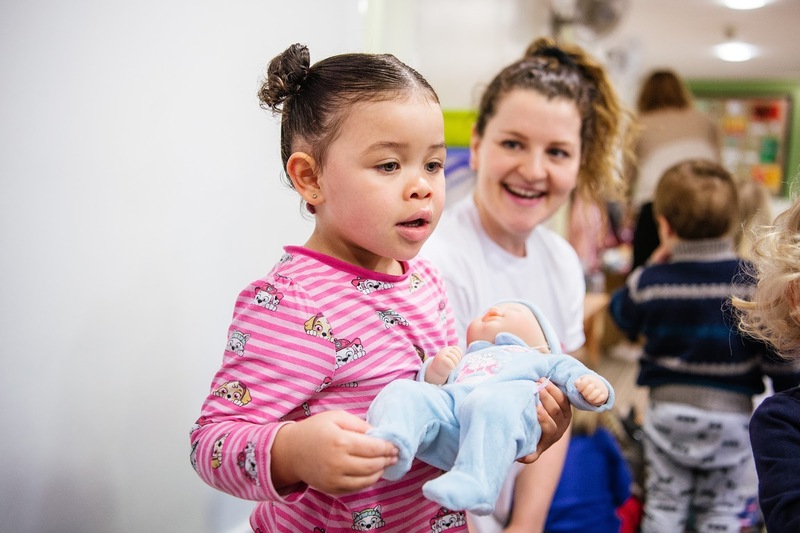 They are trying to spread the word about sleep safety and Baby Annabell will be hosting a series of Pyjama Day fundraising events at Bright Horizons nurseries across the UK. All money that is raised will be donated to The Lullaby Trust. The events that will be running will celebrate children embracing their imagination through play, whilst raising vital funds and educating families on the importance of safer sleep. Where will the Pyjama Day events take place? 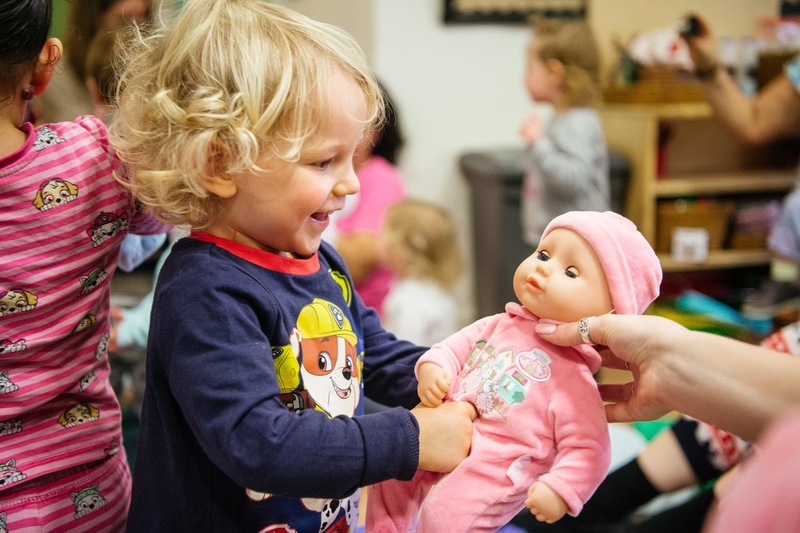 They will take place with preschool classes at Bright Horizons nurseries in Didsbury, Manchester, Tunbridge Wells, Kent, Millhouses and Sheffield.